If you are involved in the retail clothing industry, then you must establish a relationship with a reliable supplier able to provide you with what your customers want. Retail Clothing Brands can only succeed if they build and expand a customer base. And that can only happen if the individuals who shop in them are thoroughly satisfied with the look and quality of what they purchase. If you are the big fan of scuba diving and looking to buy scuba gear on sale then European Outdoors is the right choice. 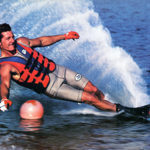 It has a complete range of scuba diving equipment perfect for all your watersports needs. Scuba diving equipment includes buoyancy control devices, regulators, computers, analog gauges, octopuses, packages, masks, fins, bags, lights, knives, tanks & valves, and more. The quality of products and pricing you will find at European Outdoors cannot be matched anywhere else. Online shopping is gaining demand day by day as it gives you a chance to save time and money. 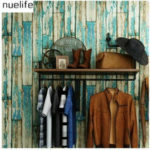 Apart from this, the online shopping stores carry unique collection which is hard to find on shops. 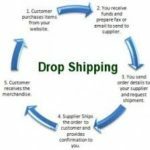 Starting a shopify drop ship store will give you a chance to own a fashion store. In this business, you are not going to take any kind of risk as you are not investing a single penny on inventory. Do you want to grow your moving company business? To make your business growth we came with some useful marketing tips which can help your company growth as well as generate own leads. Getting moving leads has always been about timing. 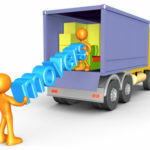 Presently some of the moving companies are buying the leads from a moving leads services or getting by referral. One should love oneself. It is important to say positive. No doubt, beauty comes internally but these days, outer beauty is the first preference of every day. Travoline is an Online Travel Agency, providing Hotels, Flights and Car Rentals to worldwide travelers at competitive and affordable rates partnering with leading international travel portals. 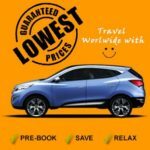 Along with travel itinerary booking services, Travoline also acts a travel guide to for travelers to choose their destinations, help them in planning their trip within budget for leisure, business and holidaying families. 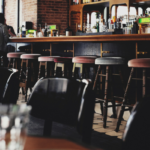 Running a pub seems like it should be simple science. Cheap drinks, a little food, maybe a jukebox in the corner; what else do you need? Well like any other business it takes a lot more than a good idea to make it profitable. 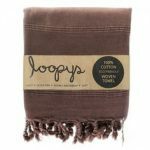 Sourced from Turkey and designed in Australia, Loopys has always been a top pick among fabric enthusiasts. The company now gives one more reason to choose its range of premium products.